The 1-800 numbers and on-line services do not have 'local' motel blocks listed in their systems. When making a reservations on-line or the 1-800 number, the block will not be listed and the attendee will not get the reservation rate we have contracted with the local motels. Therefore you should the local motel directly and ask for the "NRAO Summer School". The country code for the USA is +1, you do not have to speak to the "contact person". The blocks are for reservations from May 28 through June 6 and will expire on May 14. I.e., make your reservations before May 14th. $10.00 per additional person per room. * king room: one king-sized bed. ** queen room: two queen-sized beds. We must have your hotel/motel information for you to use the NRAO transportation inside Socorro. Please fill out this form once you have made a motel reservation. Transportation will be provided to and from the workshop every day and will pick up from the motels with blocked rooms. If you reserve at another motel you can walk to one of these locations, but be careful to reserve motels on the north side of Socorro. A sub-forum called "Synthesis Imaging Workshop" has been set up on the NRAO Science Forums under "Internal Discussions" for students to discuss topics relevant to the workshop. This forum is private (accessible only by logging in) therefore you must register at https://my.nrao.edu to access it. After you have registered you can find the sub-forum at https://science.nrao.edu/forums/viewforum.php?f=56. A topic has been started for who want to find roommates to defer motel costs. 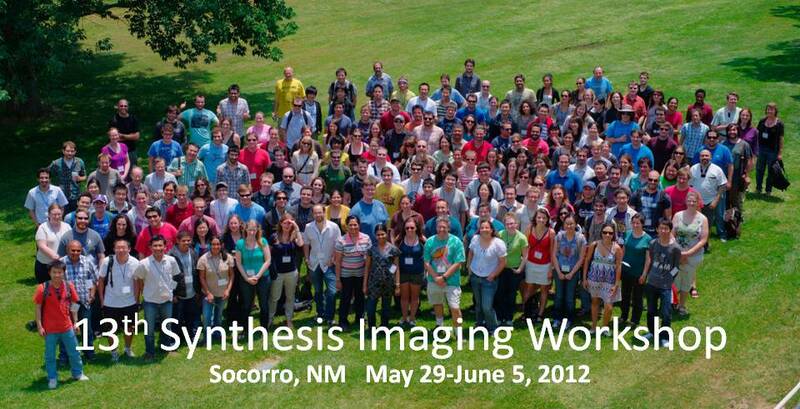 Feel free to use the forum for other topics related to the Synthesis Imaging Workshop.